Board – EUROAVIA München e.V. 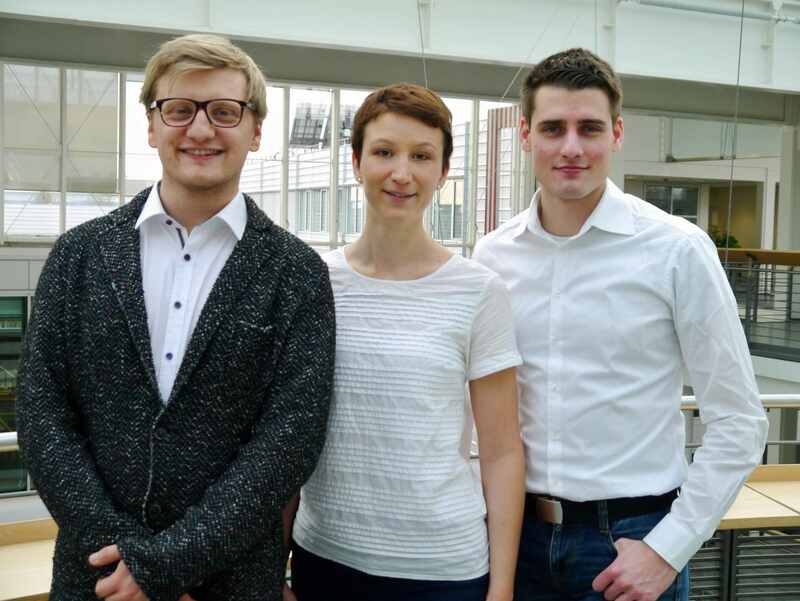 The Board of EUROAVIA Munich is a body of elected members leading the local group for a period of two semesters. It consists of three board seats: President, Secretary and Treasurer. The Secretary and the Treasurer also hold the offices of 1st and 2nd Vice Presidents of the society. If necessary the Board can appoint Executive Members who support the work of the board. Feel free to contact all board members directly via board@euroavia-muenchen.de.